OLDFIELD Cap. H.R. 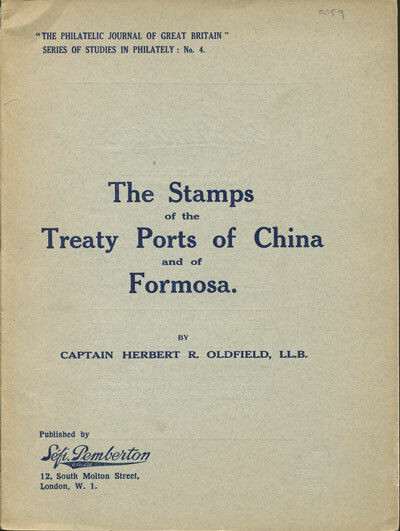 The stamps of the treaty ports of China and of Formosa. 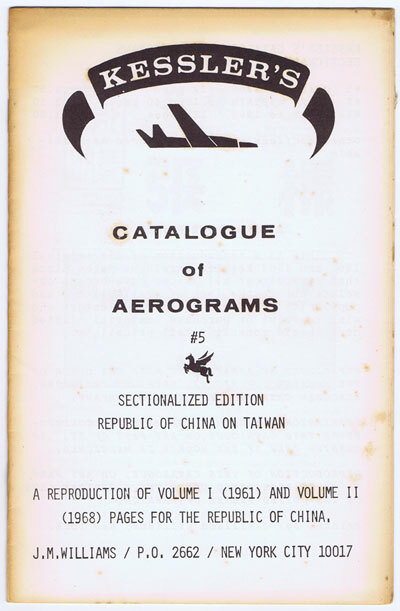 61pp. 1st ed., fine in original card covers, spine repaired.